Below is a complete list of all 48 2019 Ford Mustangs coming through our store in 2019, including Canada's largest inventory of the Mustang GT - 43. Act fast - we receive multiple inquiries a day. As vehicles arrive at the dealership, they may be modified or enhanced upon arrival, so details below are subject to change unless sold to a customer before delivery. The Venom supercharged Mustang package is here! Not only bring the 2019 V8 Mustang to an impressive 700 HP from its stock 460 HP, but will also be covered under warranty. 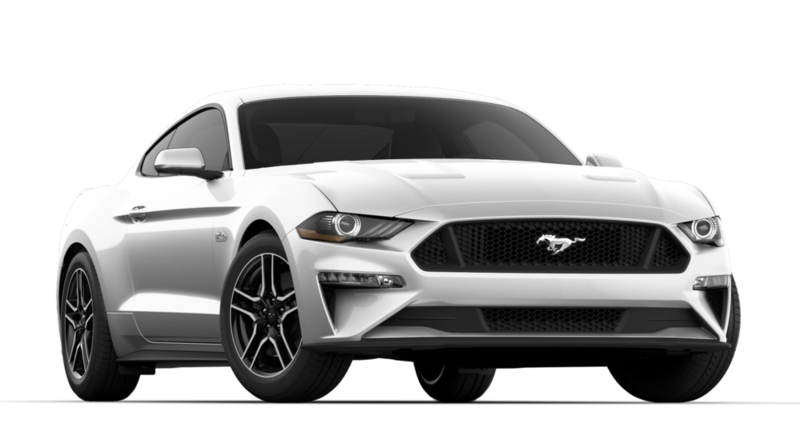 Blackstock Ford can supercharge any of the below Mustangs for $12,000 CAD, including labour, beyond the sale price below. 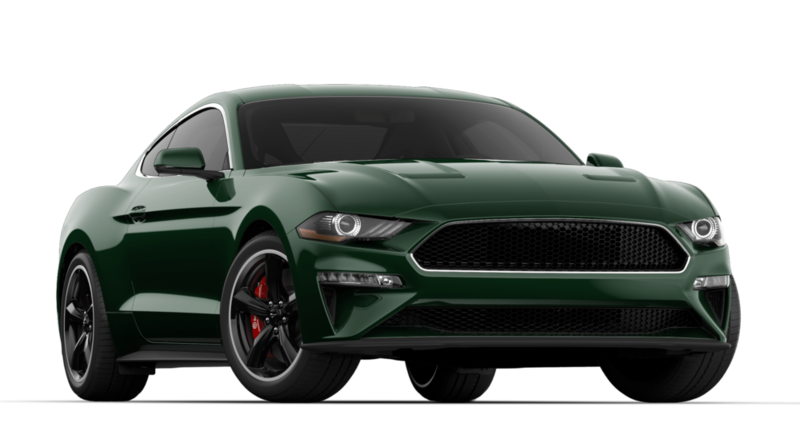 Click here for information on the 2019 Roush supercharger. We have 7 Mustangs remaining from 2018. "ANY COLOUR, SO LONG AS IT IS BLACK."